The "founder" part of the name comes from foundation + powder. This product claims to have a 2-in-1 function as both a foundation and a powder. According to CosDNA there's quite a few ingredients that can cause acne, but none of those ingredients are bad in terms of safety. There are, however, 6 ingredients that are in the yellow zone for safety. As you can see, there are a lot of flower extracts (snow lotus, jasmine, chamomile, and edelweiss). There's also gold and mother of pearl contained in this product for an "elegant glow effect". 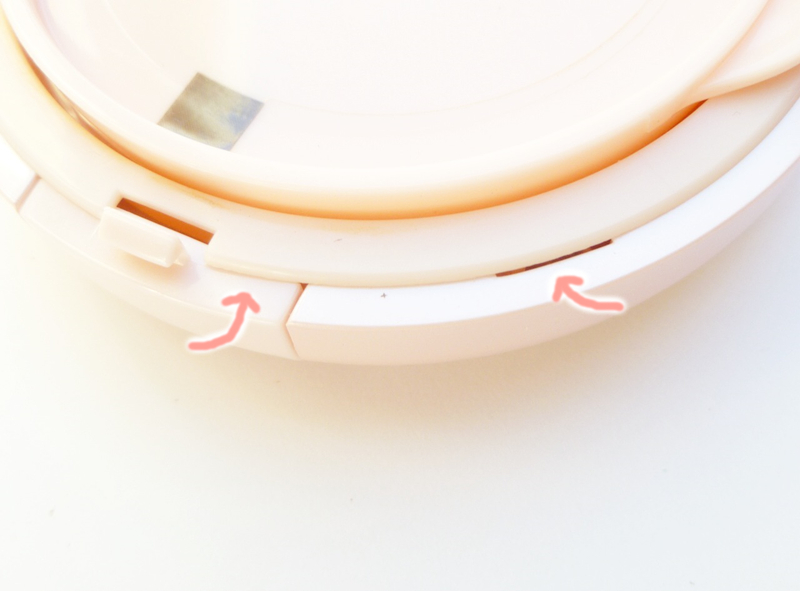 The compact is made of plastic, and is light pink with a reflective cover that kind of looks like metal. The size of this compact is very similar to cushion foundations, but it's slightly thinner and less rounded at the edges, making it appear sleek. I personally like the way it looks ^^ However the place where you would push to open the compact doesn't require a lot of strength, and if you use a little bit of strength to pull on the cover, it opens. I would still say that it's sturdy, but it opens a bit too easily. The air puff included is just like any regular air puff, white on top and blue at the bottom. 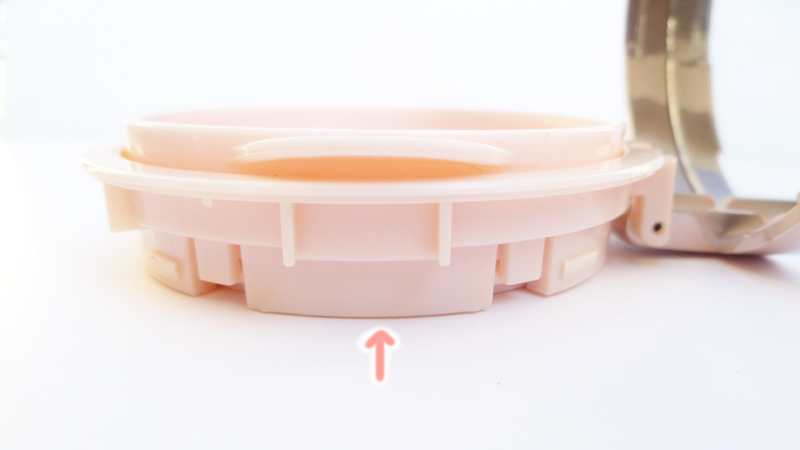 There's also a lid between the puff and the foundation to separate them. Then simply remove it from the bottom of the case. This process is a bit of a hassle (not really but it's just not as quick as it would be for cushions), however at least you don't need to buy a new compact. I'm honestly not sure how to describe its scent, because it doesn't really smell like anything. Kind of powdery...? It's not like baby powder either. OTL I'm sorry I'm bad at describing scents. It's not strong or unpleasant and you don't notice it all when you apply the foundation. I would say that this is suitable for warm skin tones, although it does have a very slight peachy undertone. I think if you're NC/NW 25/natural beige, then this would be good for your skin tone. It might be a bit light for anyone higher, but I'm not sure. 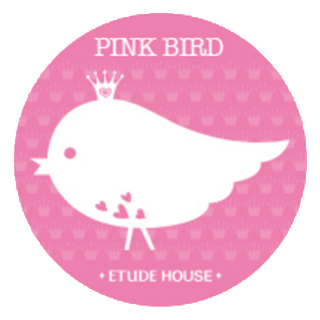 ^^; The color is slightly darker than the Etude House W13 shade. For lighter skin tones there's also No. 1 (which I'm assuming would be light beige). The texture is smooth and a bit creamy, making it very easy to apply and not streaky at all. It's also easy to spread and adheres to your skin quite well, however keep in mind that it's not sweat-proof. I was really surprised by how lightweight it is- you don't feel like you're wearing anything at all! It just looks and feels like your real skin but better. As you can see, the coverage is amazing, ranging from medium-high to full coverage. 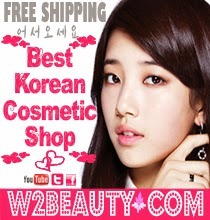 It also covers pores and redness pretty well. 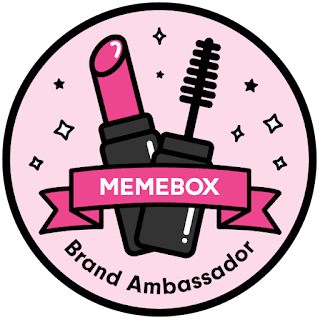 I really like this product :D When I first bought this I had semi-high expectations for it and it met all of them. I've never really liked BB creams or foundations, but this is completely different. 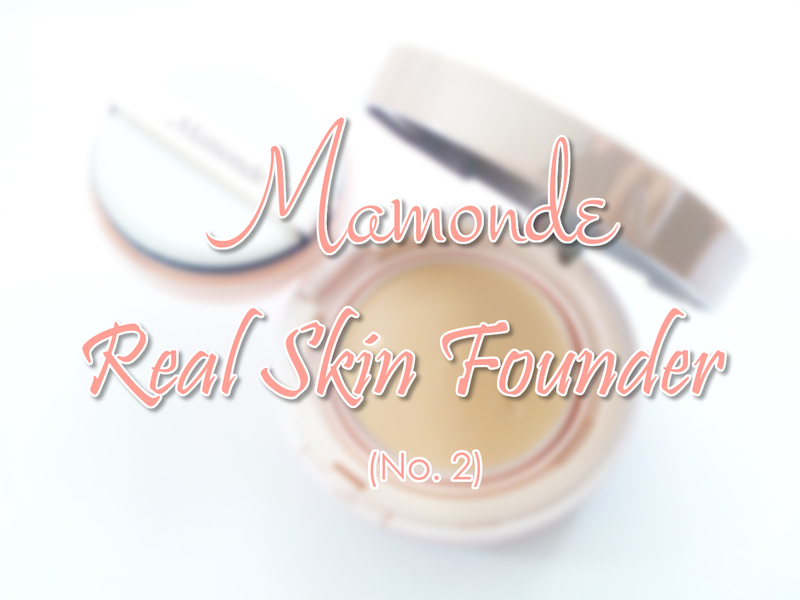 It's super lightweight, has amazing coverage, and it has a mostly matte finish (there's a bit of a glow like Mamonde says, due to the gold and mother of pearl ingredients). Also it matches my skin tone really well ^^ Plus, the lasting power is nice as well. I'd say about 5-6 hours before it starts fading? One time I applied it at 8 in the morning and wasn't able to get home until 9, and when I used a cleansing wipe to wipe it off, there was some foundation on there. 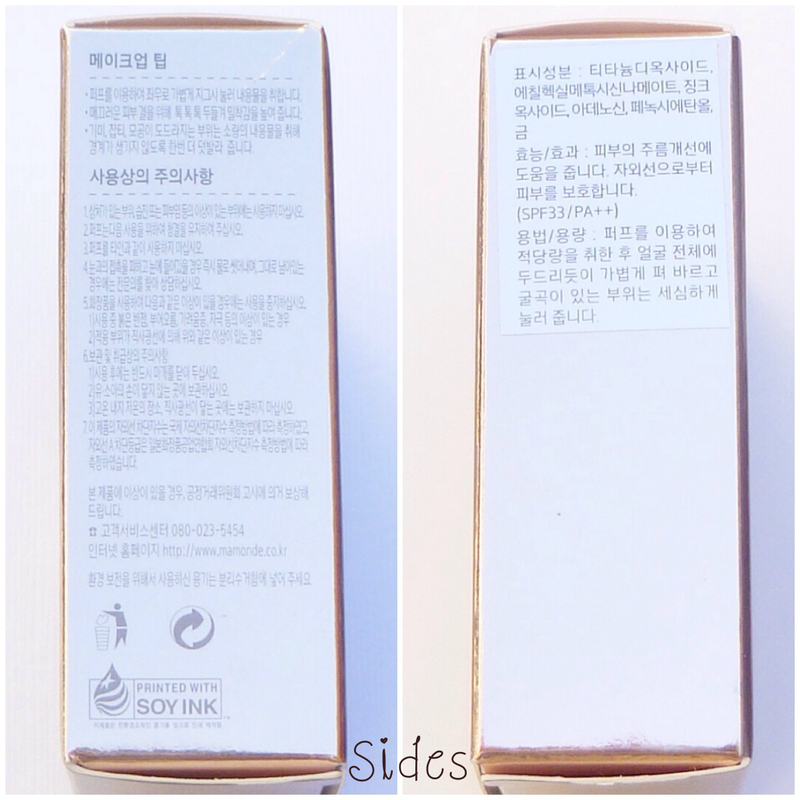 My only complaint is that it doesn't do much in terms of sebum-control, so I still had to use oil paper later in the day (about 6 hours after I wake up, which is usually when my forehead gets oily). I don't have any dry/flaky areas, but this does tend to accentuate them a bit. So make sure to moisturize well if you do! I think people with dry skin can still use this though, since it's not drying. Woww, the coverage is nice! 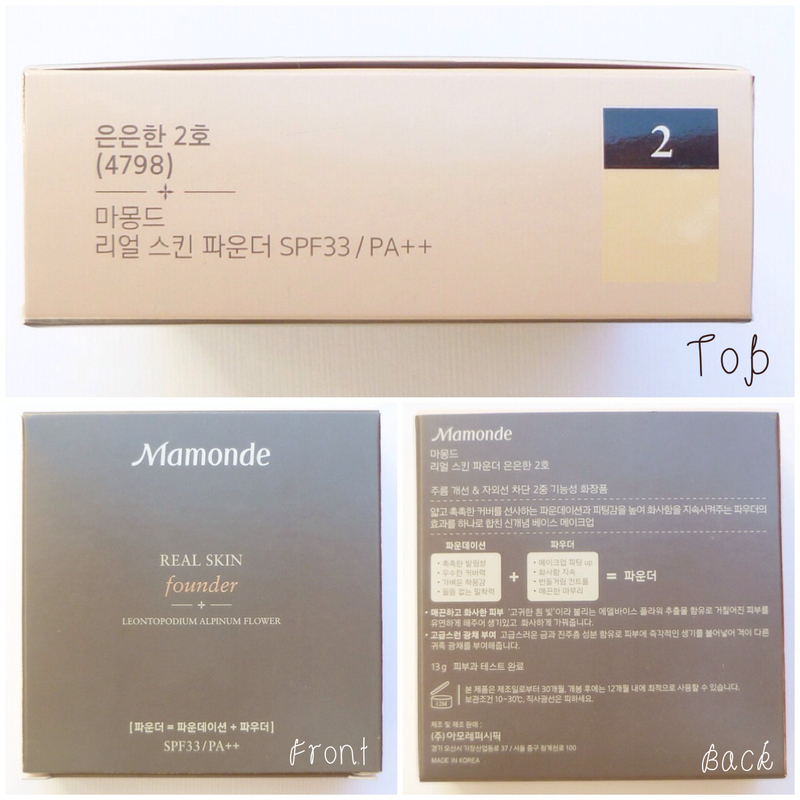 I haven't tried foundation cushions yet but this Mamonde one looks a good buy, especially since it's lightweight. I like how you also explained how to easily refill it since it's not like most compact cases. OMG that coverage! I must try this one, I've never even seen it until now! Haha finally. It definitely took me awhile ^^; Thanks for reading Emily! the coverage looks amazing, but i was wondering if the finish would look cakey at all?